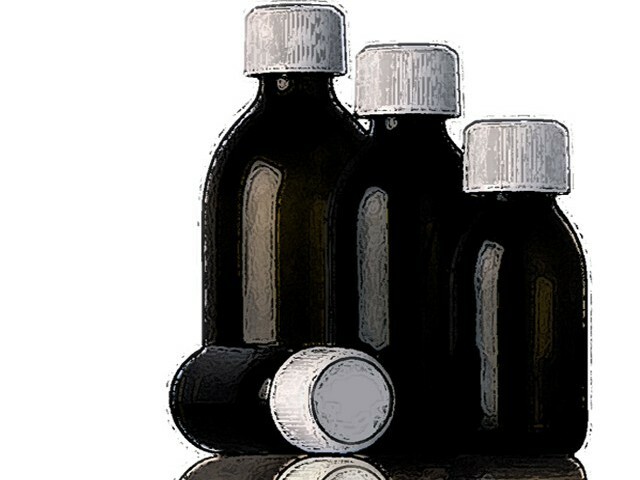 At least 13 people have died while four others are in critical condition in Lahore after all of them consumed the same toxic cough medicine, Media reports. On Saturday, several people fell ill and were shifted to a hospital after they consumed the same syrup in Lahore’s Shahdar Town. Five of them died en route to the hospital while seven more died on Sunday. According to hospital staff, all of them were between 15 years and 30 years of age. Following the incident, the police arrested the owner of the medical store from where the cough syrup was obtained and also took into possession a large store of the same medicine. A murder case was also registered against the pharmaceutical company and pharmacy owners. Cough syrup is often used for inebriation purposes and is sold as over-the-counter medicine at many pharmacies.